Pain and illness is sometimes caused by the blockages or disharmony of internal organs, meridian and chakras. Applying his powerful Chi Energy, Master Jie conducts energy healing which not only help improve your particular health issue, but also further improve your holistic condition. It is done by absorbing any blocked Chi through channels over your body, resulting in an accelerated flowing of Chi in the body and smooth circulation of the complex of tendons. 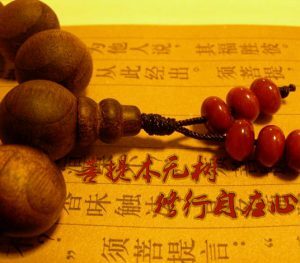 Master Jie will provide an assessment to you, then, the format of Master Jie’s energy healing will be discussed prior to commencement, as it may involve multiple sessions of varying lengths. Each session of energy healing is around 45 minutes to one hour. It’s arranged by appointment.